What happens when you add beer to a snowcat? The Beercat, of course, presented by 10 Barrel Brewing Co. 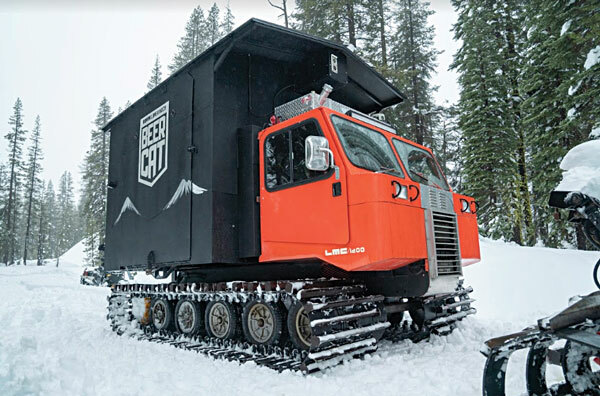 Imagine a mini-pub custom built on a 1987 Spryte snowcat. The Beercat brings the beer to skiers, allowing them to enjoy beer slope-side.